As president and CEO of the National Retail Federation, the world’s largest retail trade association, Matthew Shay serves as chief advocate and spokesman for the nation’s largest private-sector industry employer, responsible for supporting one in four U.S. jobs — 42 million working Americans — and generating $2.6 trillion in annual GDP. Since his arrival in 2010, Shay has transformed NRF into Washington’s most powerful voice supporting the retail industry. Under his tenure, membership and revenue have more than doubled and the organization’s influence has grown significantly in Washington, across the United States and globally. He has led the organization to new levels of effectiveness on policy issues, increasing awareness of the industry’s economic impact and expanding political engagement. Shay has also been at the forefront of shifting and framing the narrative about the current state of retail, particularly its digital evolution and vibrant, multichannel future. Shay led the implementation of an ambitious strategic plan that modernized the organization to better match a more dynamic environment in Washington and an industry reimagining itself every day. He has allocated significant additional financial and human resources to government relations and advocacy, developed a new approach to communications and public affairs, and increased focus on delivering member value. The plan has led to numerous victories, including an award-winning advocacy campaign that cleared the way for passage of landmark comprehensive tax reform by helping defeat a controversial border adjustment tax. NRF has also seen movement on key issues including privacy, cyber security, data protection and online sales tax collection. Shay spearheaded creation of the This is Retail industry perception campaign; NRF’s most successful annual convention in its 100-year history; and the expansion of the NRF Foundation, which awarded over $1 million in educational scholarships last year alone. Shay previously served as president and CEO of the International Franchise Association. During his time as CEO, IFA adopted an aggressive public policy agenda that led to a series of initiatives to restore much-needed credit to cash-strapped retail and other franchise businesses during the last recession. 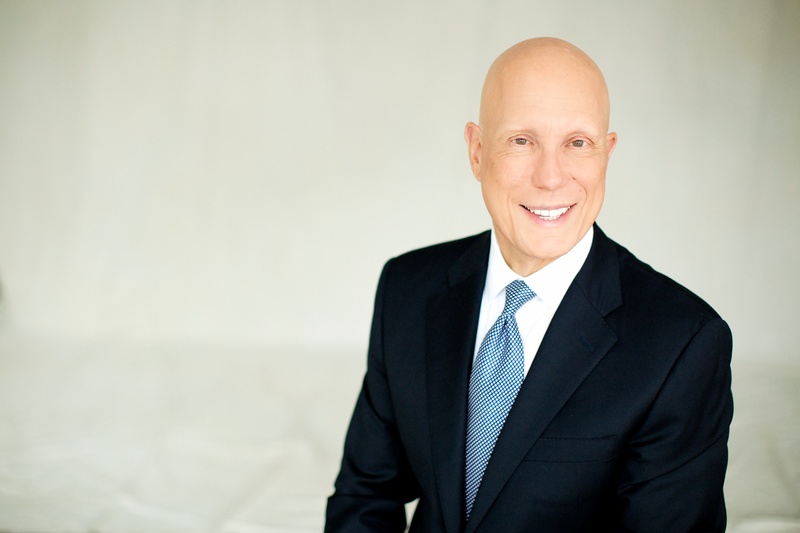 He has been recognized by Association TRENDS as the 2019 association executive of the year and CEO Update as one of the top 50 nonprofit chief executives in Washington. Shay serves as chairman of the U.S. Chamber of Commerce Association Committee of 100, and is a member of the board at the U.S. Chamber, So Others Might Eat and the U.S. Capitol Historical Society. Shay is a graduate of Wittenberg University in Springfield, Ohio, and The Ohio State University College of Law, and holds a master’s degree in business administration from the Georgetown University McDonough School of Business. He also holds an honorary doctor of humane letters from Wittenberg University and an honorary degree of professional designation in merchandise marketing from the Fashion Institute of Design and Merchandising. Shay and his wife Allison live in Arlington, Va., with their three children.